Agreed, I was walking through campus at 4pm and couldn't believe how cold it felt in a biting wind; not quite the 10 degrees of the BBC forecast this morning. Raining now - after my third lecture to my masters students it's the first time we haven't emerged from the classroom to find snow outside. 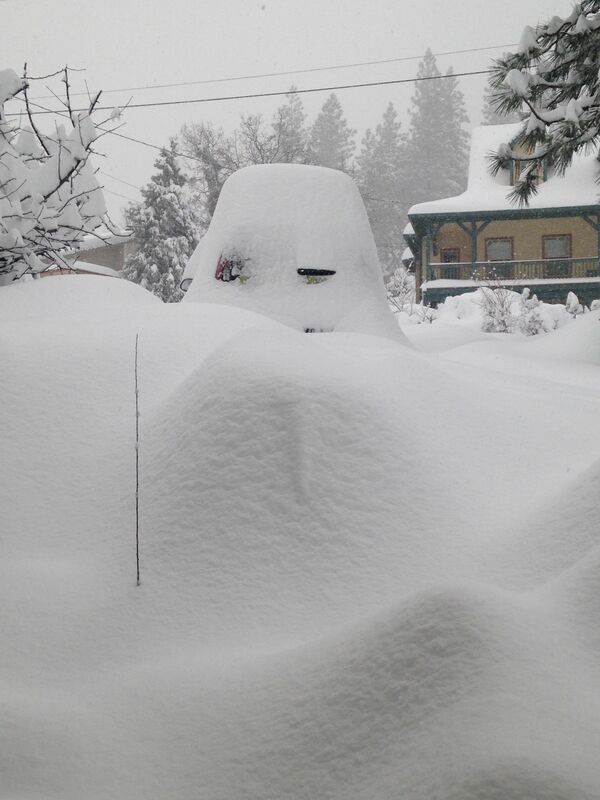 How is that cat of yours - missing the snowflakes to chase? My cat just sleeps a lot in this grey dark damp winter weather, but when it snows he seems to come to life and want to be out in it catching flakes like they’re moths. drove around the M25 from J14 to J6 from work this evening and there was some low cloud / fog on approach and around Reigate Hill, didn’t seem to slow some down though, despite reduced vis, some more concerned about getting home as quick as possible! 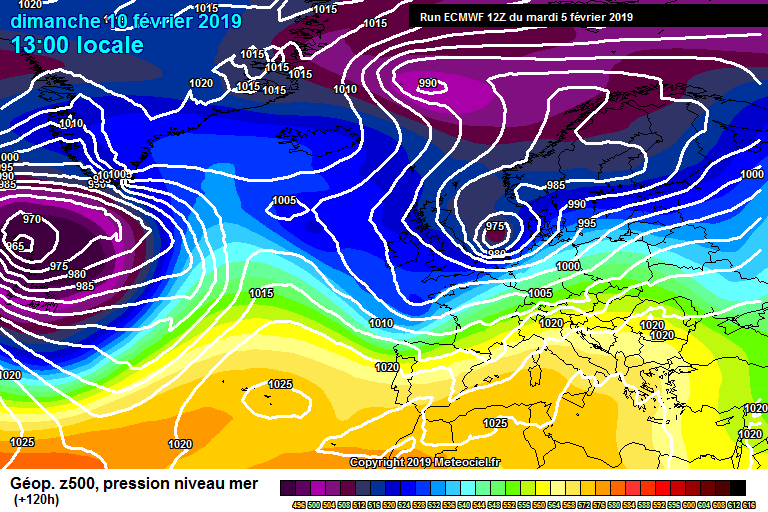 The 12z ECM completes the set with all Models going for a transient Northerly now, on Sun.10th Feb.
A definite chance of a rain > snow event depicted here on the 12z GFS run, for NOON on SUN.10th FEB, as a brief Arctic incursion plunges down from the North . 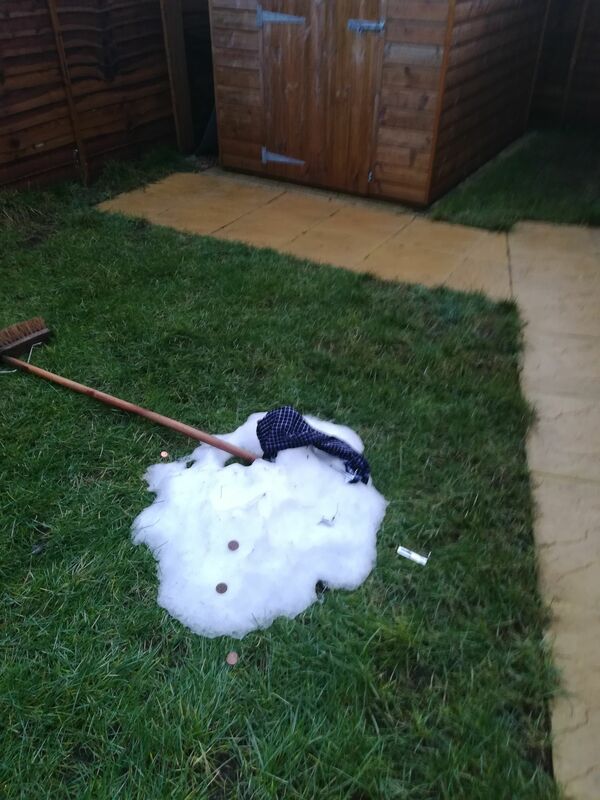 Can't believe it's a week ago since I had my first sleet shower of the epic cool spell. 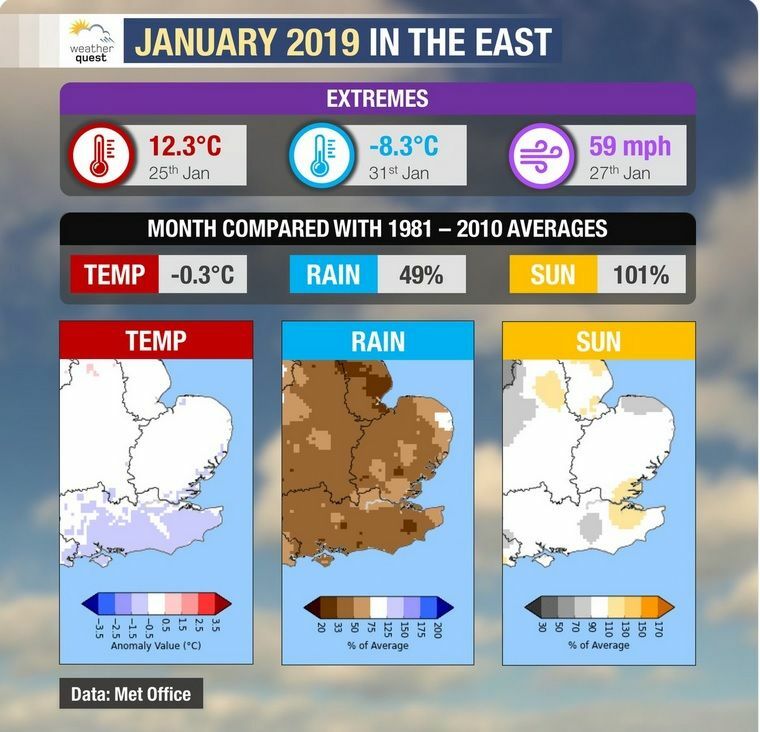 The 10th driest January on record in East Anglia according to provisional figures, with less than 50% of the 1981 - 2010 average rainfall. Although I see the area around Pete's home town of Beccles managed to come in as the wettest part of the Region with near average ppn. 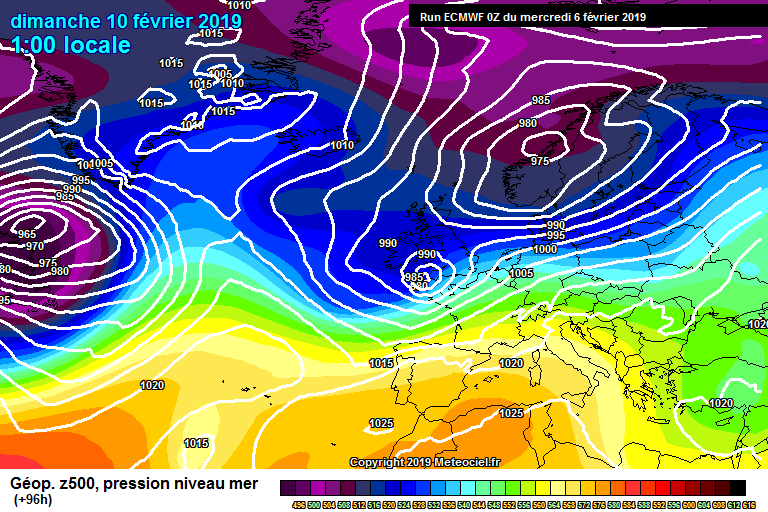 CFS has been showing these charts 3 weeks hence since about the first week of December! 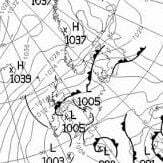 Don't forget, the Met Office also showed 'cold E/NE winds' for a few weeks as well on the LRF website !!  I think the Meto long ranger has been sketchy too ! Windy too and see from the radar there’s rain incoming. Noticed that the River Loddon had burst its banks in Shinfield on Tuesday morning (5th February). Can only assume that this is because of snow melt upstream as the river runs from Basingstoke thorough Swallowfield, Shinfield, Twyford and then into the Thames. 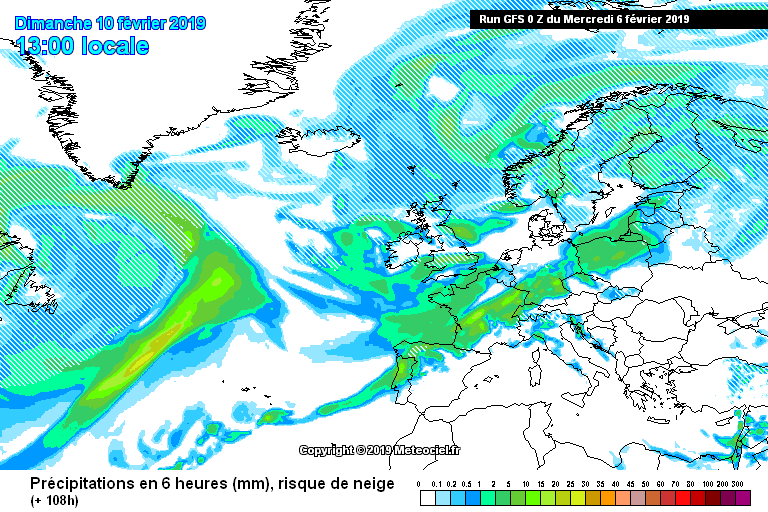 Won't take much rain to add to flood risk so worth watching what happens PPN wise over the next few days. Not high enough to cause any damage as it is within its floodplains, but suspect the dry months followed by heavy snow upstream have had a sudden effect. Up really early again. I still want to "bang the drum" about a possible, transient rain>snow scenario on Sunday. 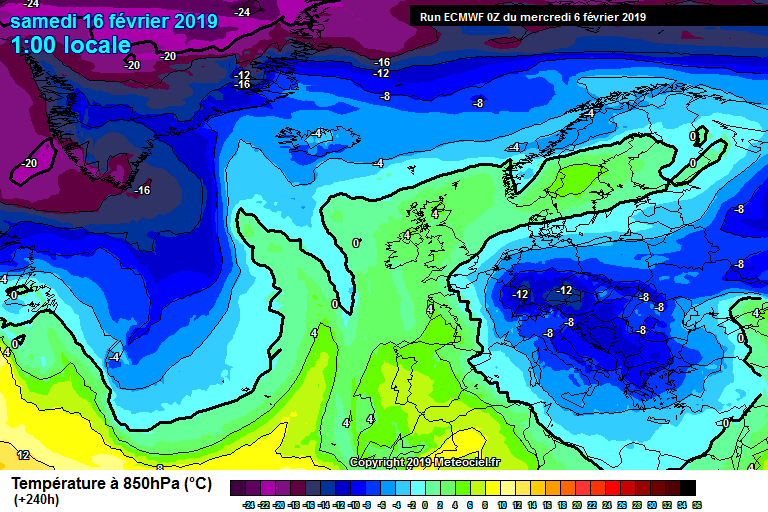 Although, Chris Fawkes (Weather For The Week Ahead), made no mention of snow, back-edge or otherwise, during his Forecast. 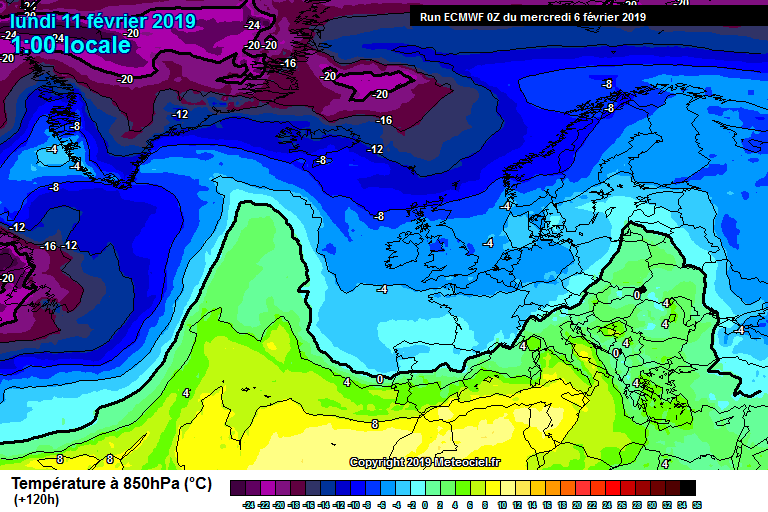 I'm still finding the 00z Model Runs, interesting in this respect though. 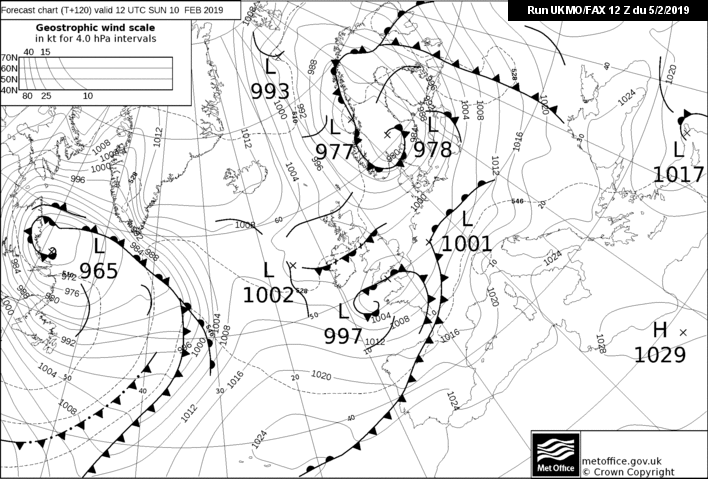 The 00z UKMO Forecast chart for Midnight, Sun.10th Feb, shows a "wave", about to run eastwards, along the Channel/S.England. 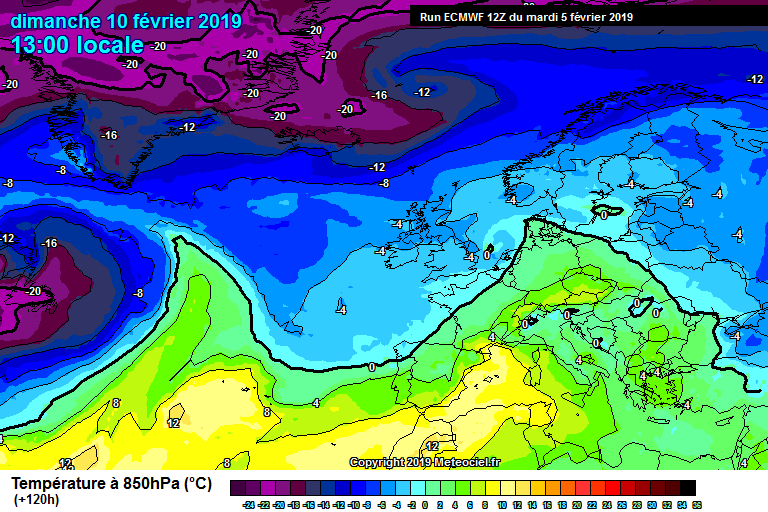 This feature certainly needs watching, as it introduces much colder air into the "mix". 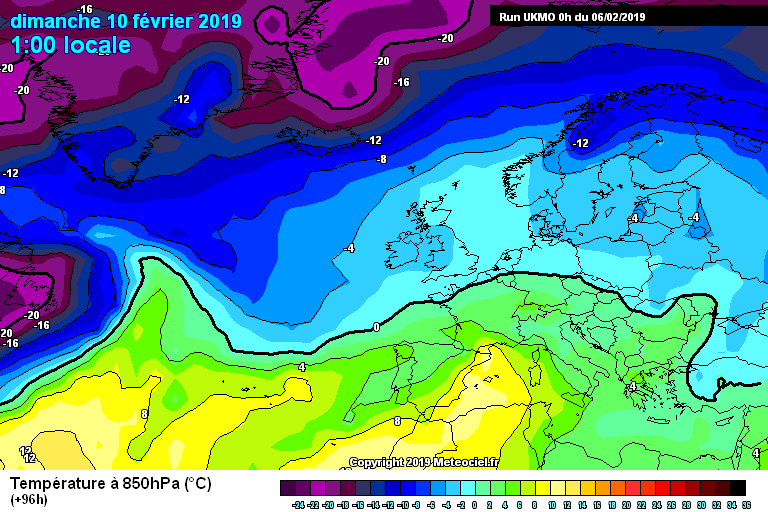 If there is still some ppn around at this time, we may experience a short period of back-edge snow. 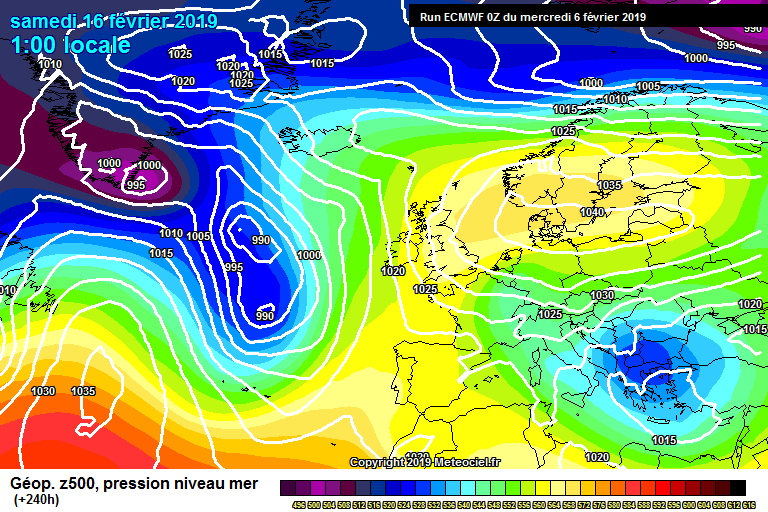 Although way off in la la land, the ECM run ends with a "Murr Sausage", close to Scandinavia!! Hopefully a sign of things to come, as we enter the second half of February!! What a stunning morning - sunrise and mists combo, a day for photography not the Big Smoke. 5c this morn, thought it was supposed to be nearer 11c. Yes indeed. A very springlike 9c now in Wimbledon with a clear sky. Met said it was going to be a wet dreary morning. No surprises there! The Parakeets that have taken up residence in my neighbours plane tree are obviously enjoying it. Making a right old raket. A period of very strong and gusty winds is likely on Wednesday night and Thursday morning. Strongest winds will be across South West England and South and West Wales late evening, with gusts of 60 to 70 mph on coasts and 50 to 60 mph inland. Elsewhere winds will be strongest after midnight, with gusts of 60 mph on coasts and 50 mph inland before easing during Thursday morning. 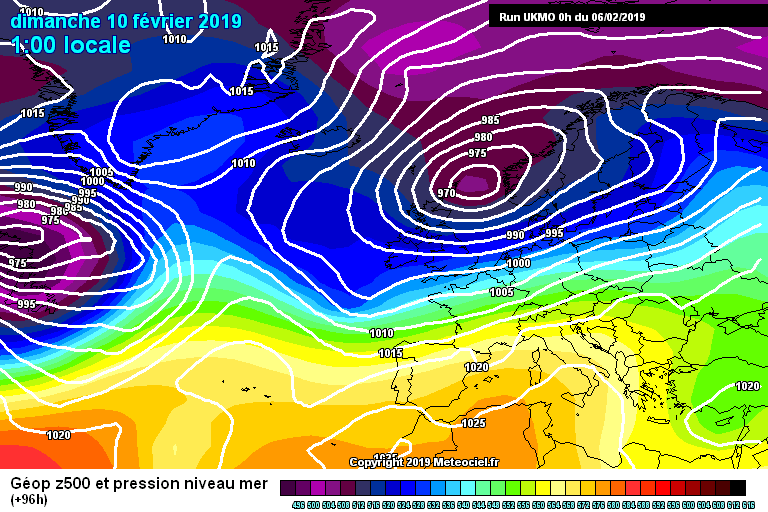 So the brainless people in the news reckon we have an arctic cyclone coming ,is that like the hottest summer ever which we did not get last year.Must admit it was a good summer and would like the same again this year. Looks like we are in for some inclement weather over the next 4 days even Met warnings ... strong winds and moderate rain ... Anyone interested ? Nope I hate the wind. Only like the wind if I can watch the waves crash on the coast, remember once going down to Newhaven in East Sussex in March to photograph the sea crashing over the seawall / lighthouse, was good fun until the sea begun to flood the car park next to the harbour. Rain, well we always need plenty of that to keep reservoirs, rivers, groundwater topped up after what was a rather dry 2018, particularly summer then December-Jan. So don't mind more rain.